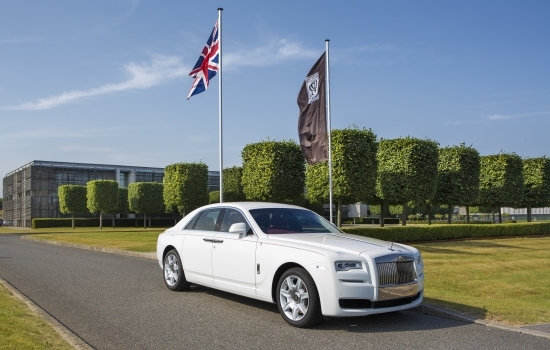 Rolls-Royce Motor Cars has announced 2016 was its second highest ever annual sales result in the marque’s 113-year history, up 6% on its 2015 results. A total of 4,011 cars were delivered to customers in more than 50 countries, affirming the brand’s strength and resilience in a year of challenging market conditions for luxury goods worldwide. • 2016 saw second highest sales in the marque’s 113-year history. • 4,011 motor cars delivered to customers in 2016, an increase of 6% on 2015. • Major investment in Goodwood manufacturing plant in readiness for new models. • 100 new jobs created at the Home of Rolls-Royce. • Significant expansion of Technology and Logistics Centre announced. • Apprenticeship Programme celebrates 10th anniversary with record intake. 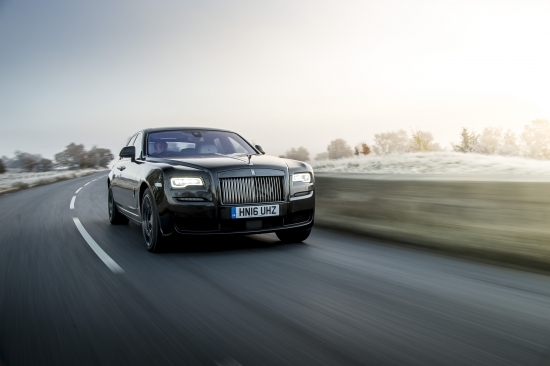 • Successful new product launches: Dawn, Wraith Black Badge and Ghost Black Badge. • The Americas retains top region. • Record results in several individual markets, including USA, Japan, UK and Germany. • Rolls-Royce Motor Cars Dubai highest selling dealership globally.